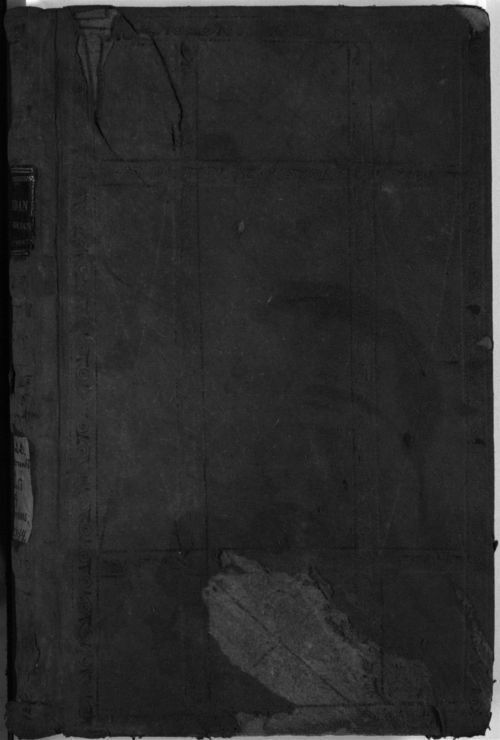 This volume contains the accounts of John F.A. Sanford, Indian agent for the upper Missouri River as recorded by the Superintendent of Indian Affairs, William Clark (of the Lewis and Clark Expedition). Some of the expenditures include interpreter and agent salaries, supplies, and presents, such as beads and tobacco.